Some in-season management options are available for pests such as RKN, but PhytoGen Breeding Traits™ provide season-long protection without the added time or cost of crop protection applications. 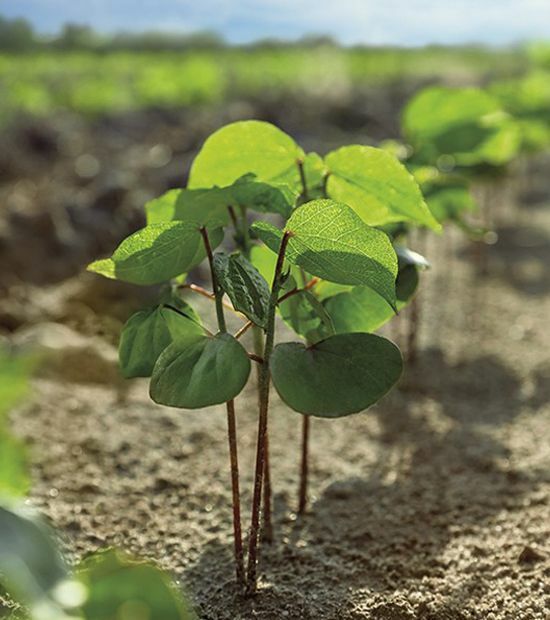 When PhytoGen Cotton Development Specialist Ken Legé heard reports of bacterial blight in his area, it didn’t line up with what he saw in the field. 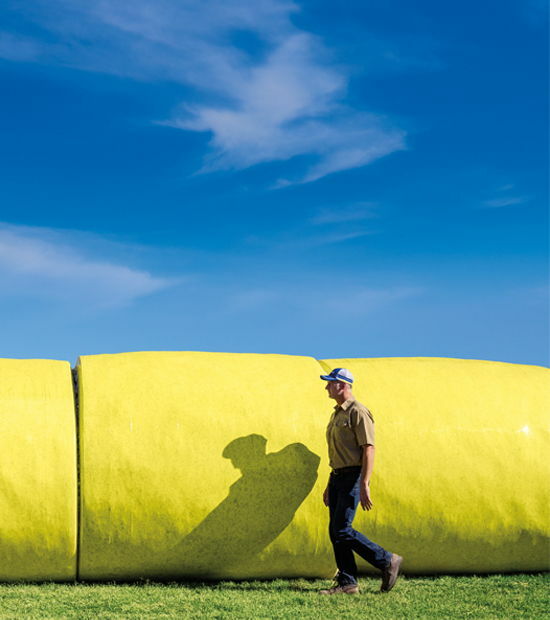 Much of his time is spent inspecting cotton, so he sees firsthand the latest pest and disease pressure. 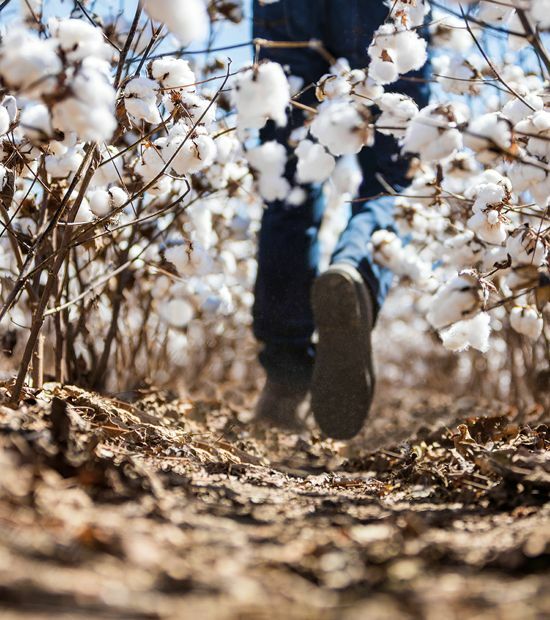 PhytoGen Breeding Traits™ offer built-in protection against some of the most common pests and diseases found in cotton. All PhytoGen® W3FE varieties are resistant to bacterial blight. Additional protection from root-knot nematodes and verticillium wilt is available in select Upland varieties. All PhytoGen Pima varieties provide tolerance to Fusarium (FOV) Race 4. In-season crop protection products cannot control diseases such as bacterial blight and verticillium wilt. That means cottonseed varieties with built-in protection offer the best line of defense for top yield and quality potential. Some in-season management options are available for pests such as RKN, but PhytoGen Breeding Traits provide season-long protection without the added time or cost of crop protection applications. Jason Woodward, PhytoGen cotton development specialist in the MidAtlantic, says this is a major benefit for a grower’s bottom line. The benefits of controlling diseases and pests often continue beyond the current season. Woodward studied the efficacy of RKN-resistant cotton varieties in his previous position as an Extension plant pathologist. He confirmed that two-gene RKN-resistant varieties, such as PHY 480 W3FE, conferred residual payoffs for future seasons. 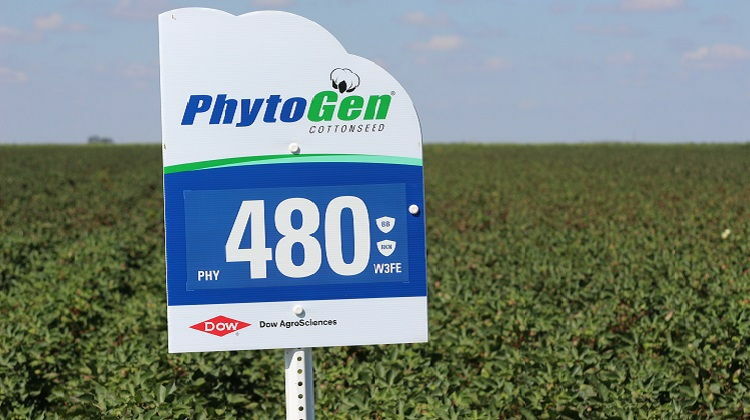 This PHY 350 W3FE variety sign from West Texas shows three shields that represent the PhytoGen Breeding Traits for bacterial blight (BB), verticillium wilt (VW), and root-knot nematode (RKN). 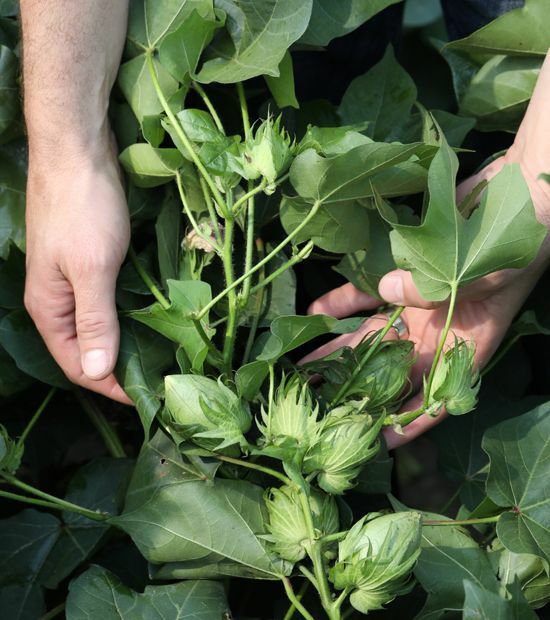 Check with your local PhytoGen territory manager or cotton development specialist for PhytoGen Breeding Traits available in varieties for your geography. Average of nematode densities across three locations: Seminole, Locketville, and Brownfield, Texas. 1Kemerait, B., T. Allen, S. Lu, et al. 2017. Identification and management of bacterial blight of cotton. Cotton Incorporated. 2Whitaker, J., S. Culpepper, et. al. 2018. 2018 Georgia Cotton Production Guide. 3Wheeler, T., Woodward, J. 2017. Root-knot Nematode Variety Trial Results, 2017.